1 Tube - Cam Assembly Lubricant. Includes Reducers, Gaskets & Hardware. All 4 cyl SCOUTS - #22-105 paint. Kits Includes: Pistons, Chromoly rings, Rod bearings, Main bearings, Cam, Cam bearings, Lifters, Timing Gears, Oil Pump Kit and all gaskets and seals. 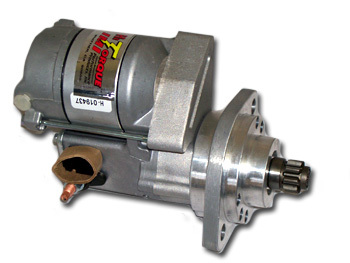 Available as well for the 4-cyl w/Delco Distributor for $99.00. Now available for 4-cyl Holley Distributors. 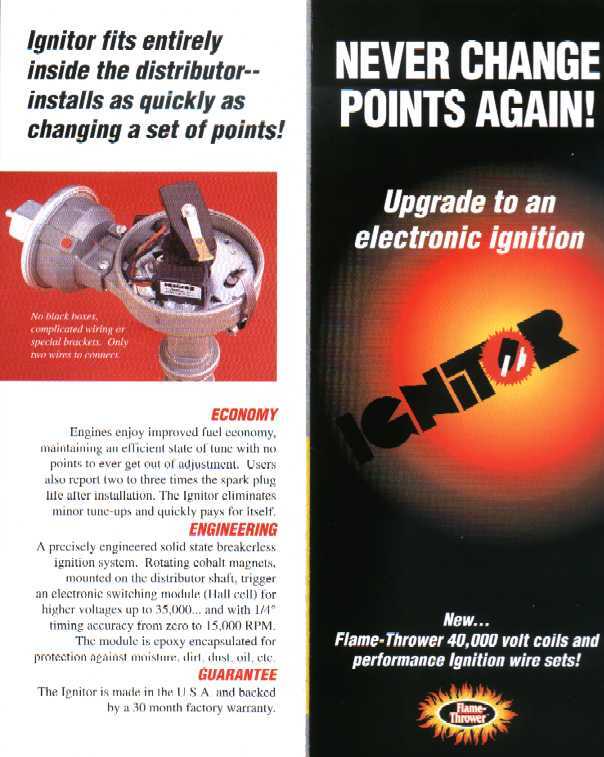 Click hear to see product advertisement for The Ignitor! Be careful when building up your IH or this is what you'll see! scoutmad@nts-online.net for any information or questions concerning International Harvester Scouts or Scout M.A.D.ness products.